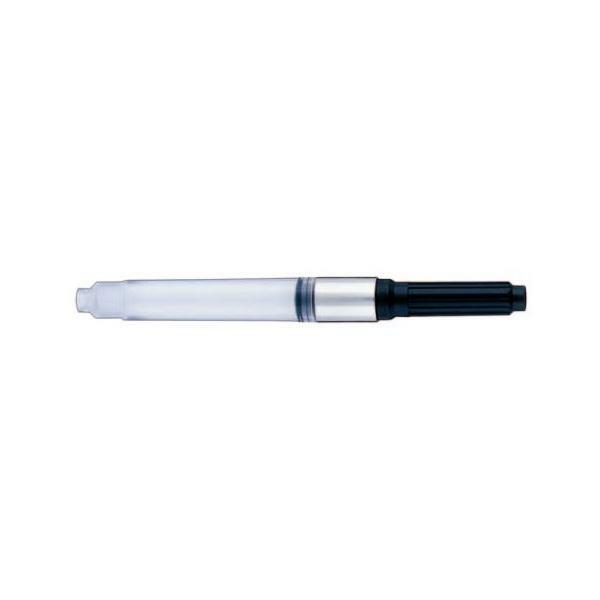 High quality standard-size ("international" size) converter translucent reservoir that is supplied as standard with many cartridge/converter pens. Overall length 75.5mm, maximum diameter 7.8mm, main barrel 47.5mm long. Total capacity approximately 0.8cc. This converter is slimmer than the Schmidt K5. If your pen has a slim barrel then this converter is a good choice. 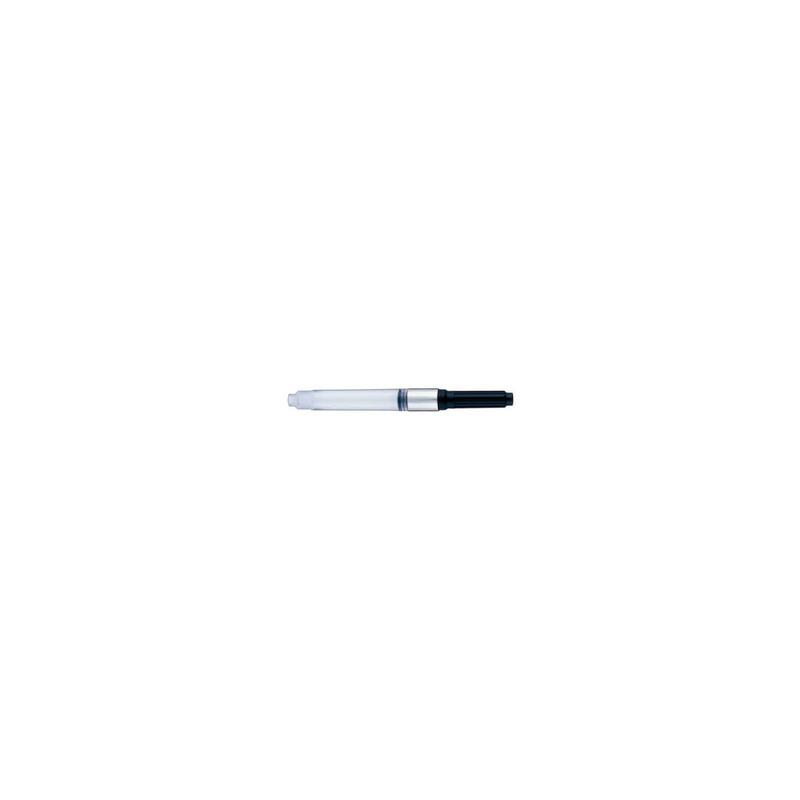 This converter will fit most pens that take standard (international) size cartridges. Popular brands of pen that use these cartridges are Visconti, Faber Castell, Pelikan, Edison, Diplomat, Bexley and Graf von Faber Castell.